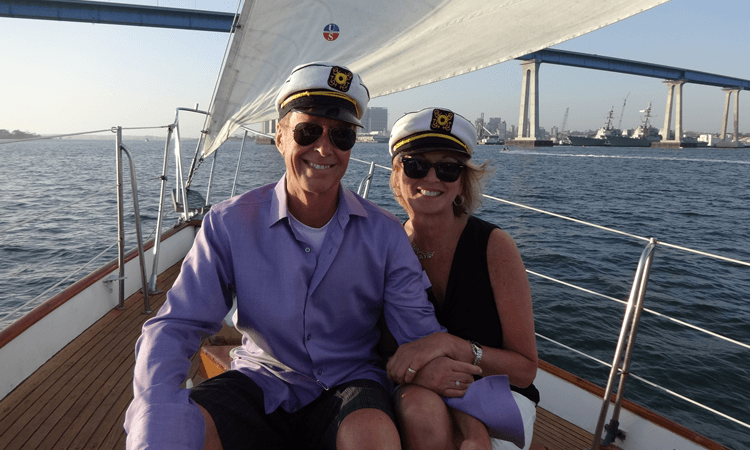 San Diego Boat Cruises for sailing tours around the bay. Why rent a boat when you can charter one with a professional crew? JADA provides full service boat tours around San Diego. Cruise the bay in style on our beautiful classic wooden sailboat. Click here for a San Diego boat charter quote.